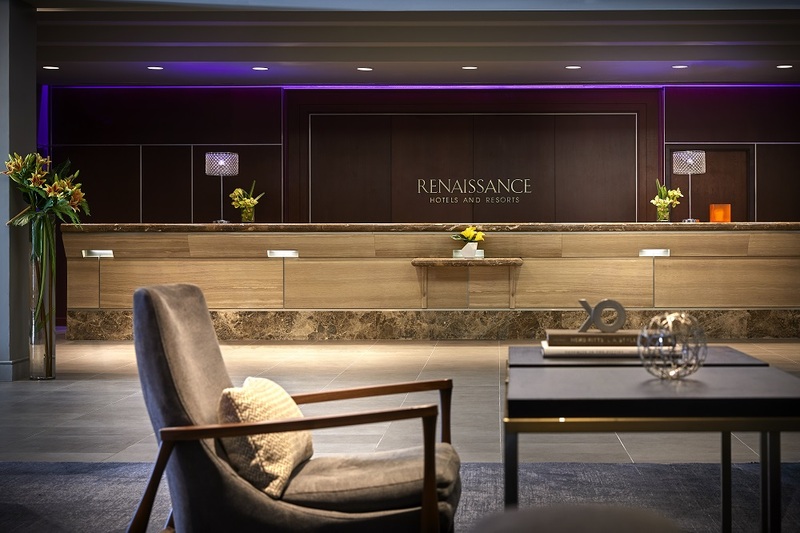 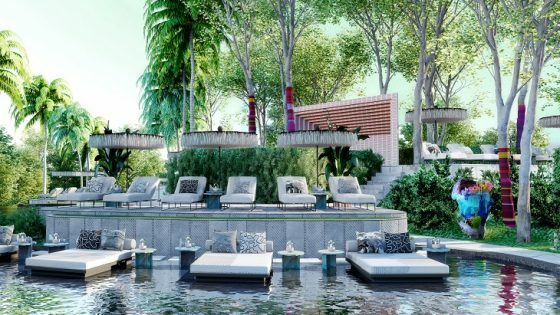 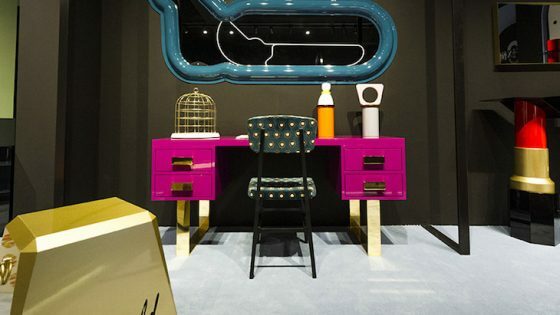 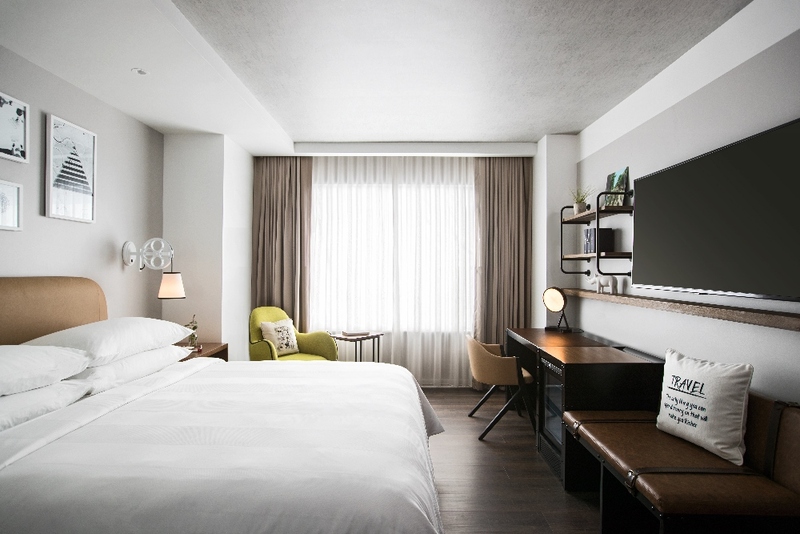 As part of Renaissance Hotels global ‘renaissance’, the brand is reimagining the traditional airport hotel experience, with two new debuts: The newly-opened Renaissance Atlanta Airport Gateway Hotel and the newly-renovated Renaissance Los Angeles Airport Hotel. 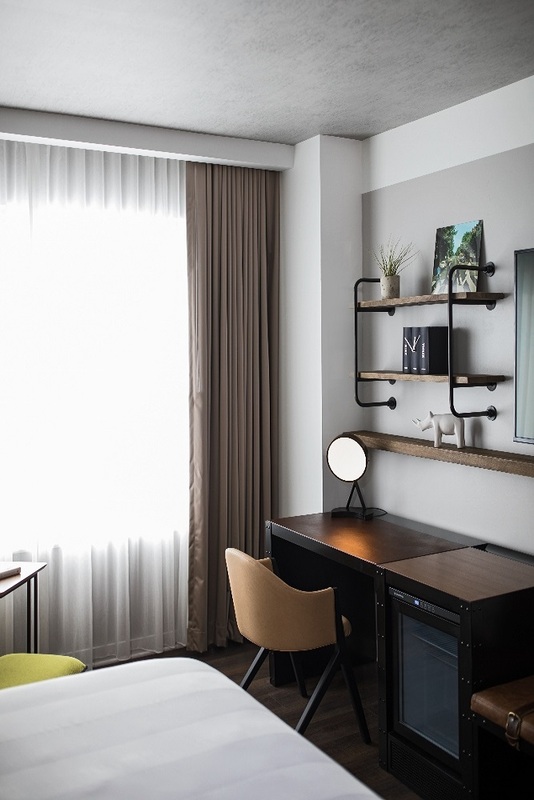 – The new Renaissance Atlanta Airport Gateway Hotel recently opened this Spring and is designed by the acclaimed Rottet Studio. 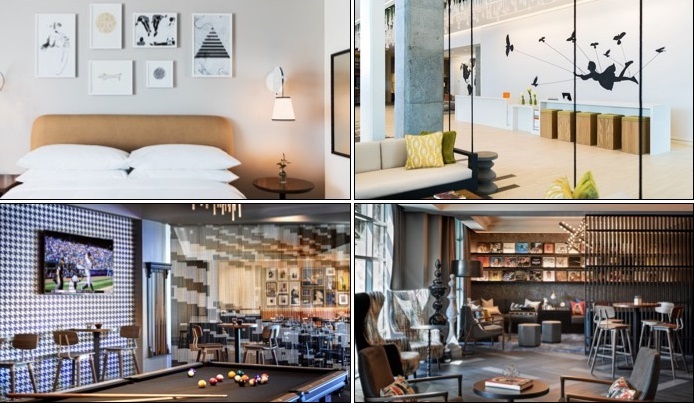 – The property has 204 imaginatively styled guest rooms and 6,500 square feet of innovative meeting and event space. 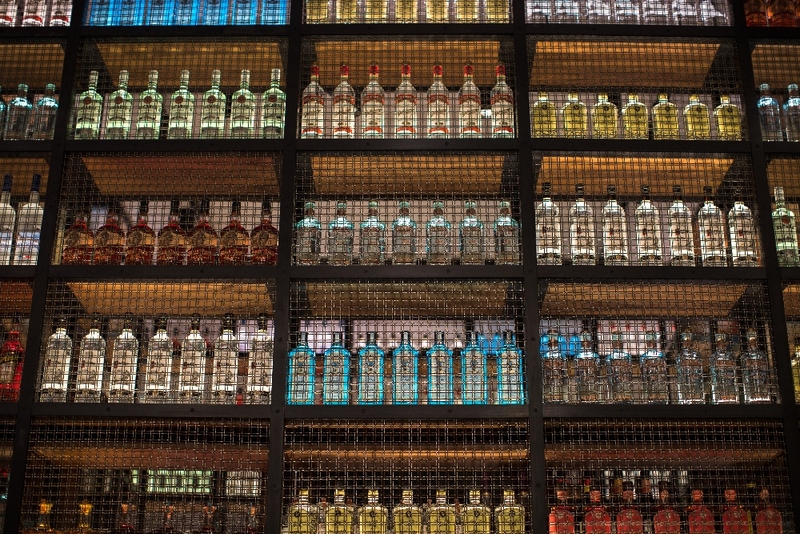 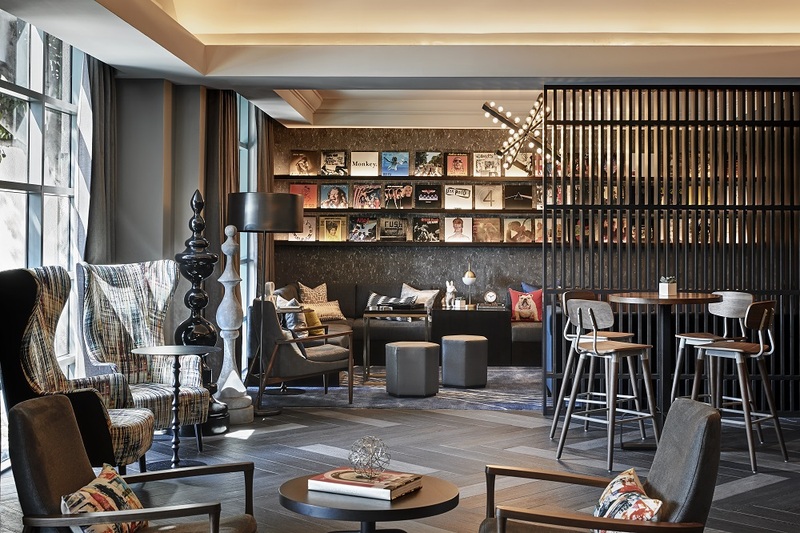 – With seven storeys of dramatic design, integrated technology, and world-class amenities, the hotel is bringing Atlanta culture to airport guests and providing a stunning scene to experience locally inspired cuisine, emerging artists, and unexpected delights. 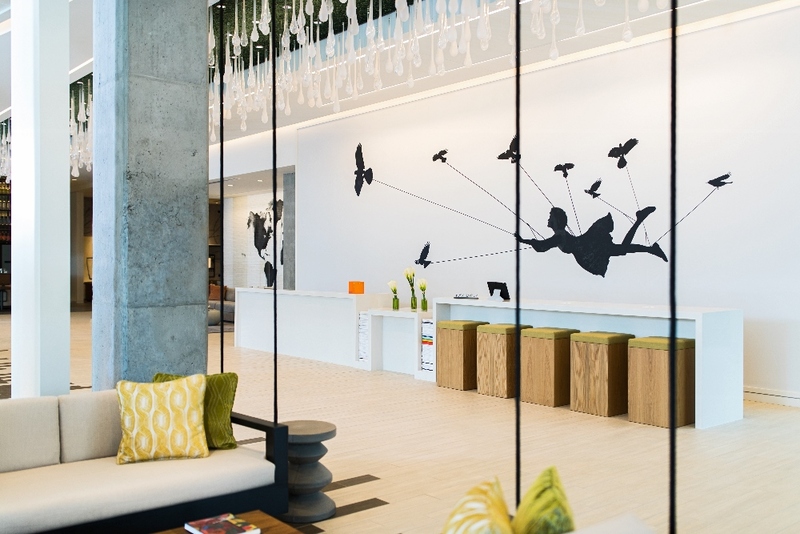 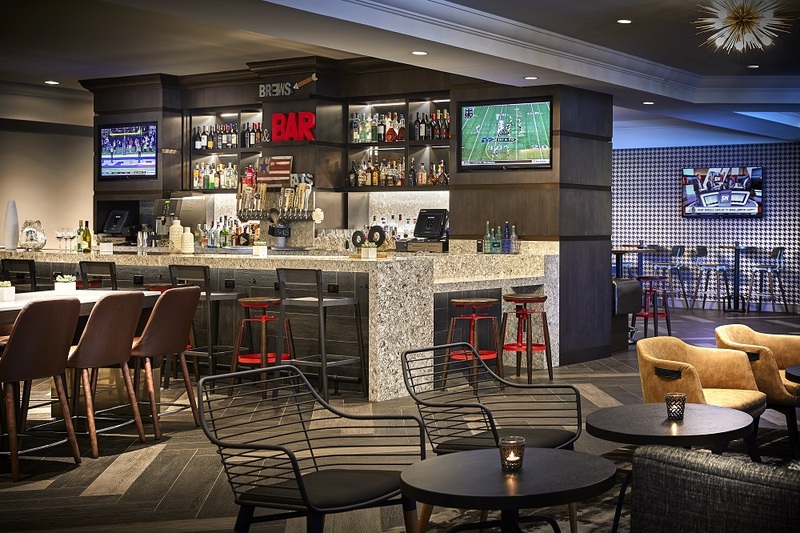 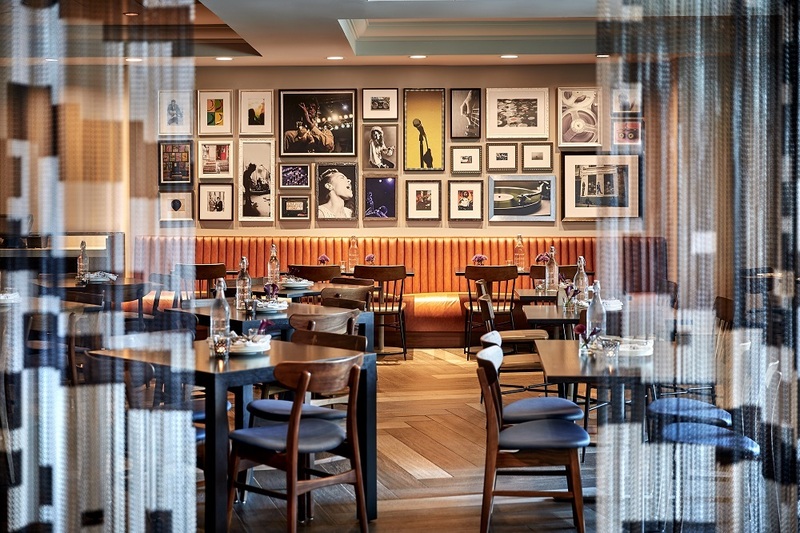 – Following its recent renovations led by CRA Design in Woodland Hills, the hotel offers completely new, renovated meeting spaces, a redesigned lobby and a brand new bar and restaurant. 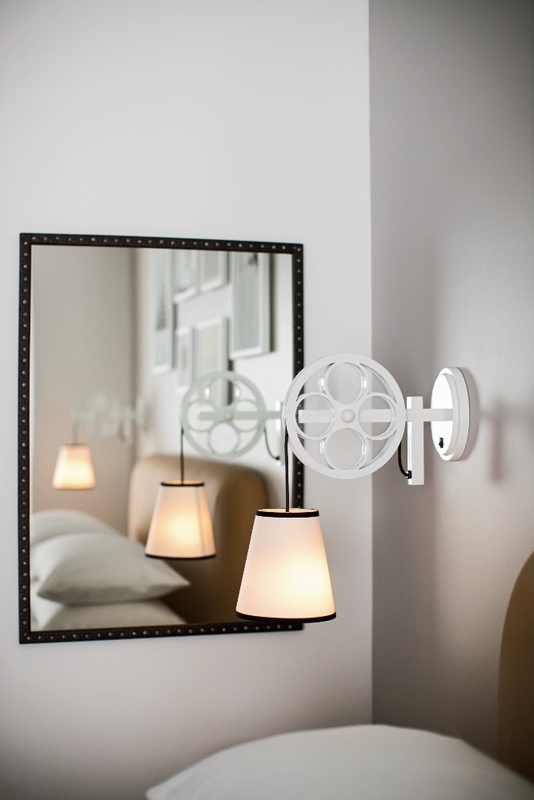 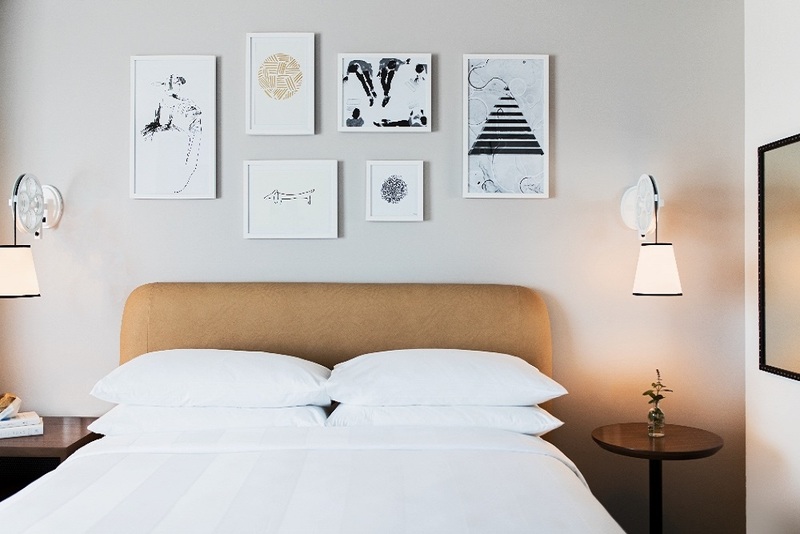 – Mixing the personality of a boutique hotel with the urban style of LA, guests are greeted by a curated album wall and a neighborhood-inspired aesthetic that’s reflected in all aspects of the property’s refreshed design. 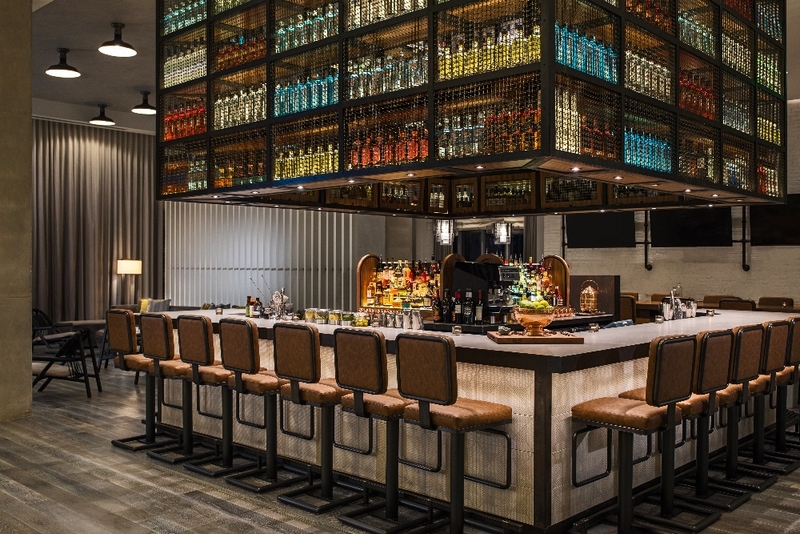 – The hotel’s new restaurant, Studio 12, offers up delectable California cuisine and 12 beer taps featuring local craft brews. 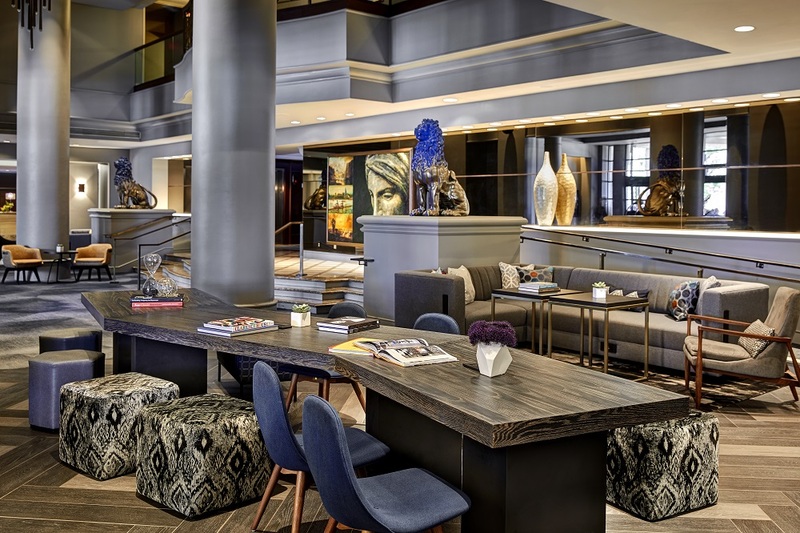 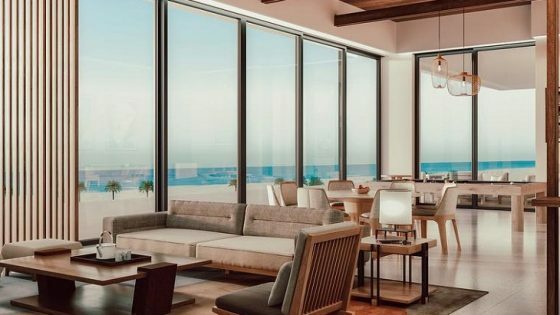 – For savvy travelers seeking an escape from the chaos of LAX and its large neighboring hotels, Renaissance Los Angeles Airport offers a more intimate alternative, blended with the feel of a trend-setting cosmopolitan studio.